Leather Football Wallets are meant to take the hits. Then what happens to them? They wind up in the old football leather dumpster and are never seen again. How sad. We’d rather put them to GOOD use. 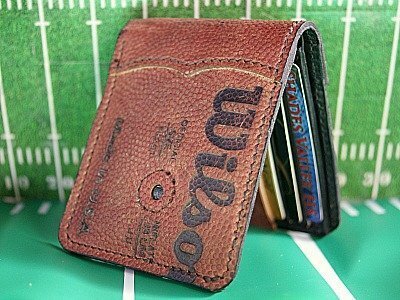 We made this custom wallet from football leather. If you still have that high-school football you loved so much back in the day? Put it to good use. 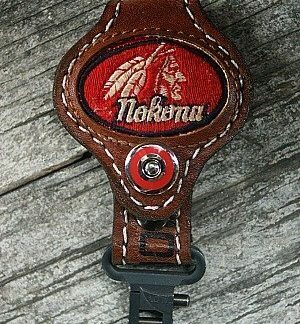 Let us know about what kind of leather football wallets we can make for you. 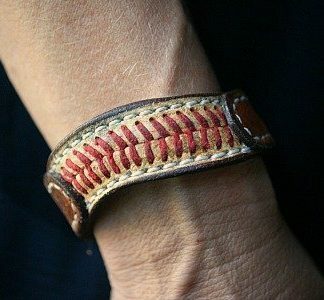 We do old baseball glove leather and old baseball leather stuffs for that matter. Contact us and see what kind of cool stuff we can come up with together.